Deciding what incorporation type would be best for your business can be quite challenging. There are several types of business entities already existing and in order to discover which is best for your business, you must speak to a professional. 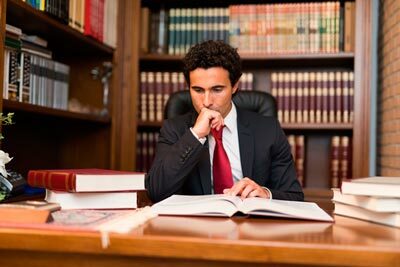 A professional and competent incorporation attorney is one that has received the training necessary to help businesses choose the best corporation type to use for their enterprise and also help them set their decisions in motion by facilitating the required application and documentation and submissions. Rawa Law Group is one of the foremost legal firms here in California, for over two decades we have delivered first-class legal services to the good people of California. 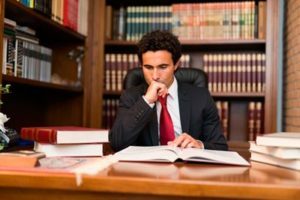 Our incorporation attorneys here in Escondido are experienced and professional, they possess over 55 years’ worth of combined experience in the legal scenes and in that time, they have handled virtually every type of legal documentation for business in California at her environs. Our approach is thorough; we seek to avail our clients with a clear understanding of the various incorporation options available to them and guide them in going for the best for their enterprise. Our services are all-encompassing; there is so much to gain with our premium services. It doesn’t matter if you have already started out with your business or if you are about to begin, we can still be of service to you. You can reach out to us via our address listed below. We would be honored to take on your project.